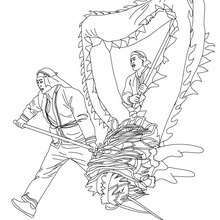 According to legends, the beginning of Chinese New Year started with the fight against a mythical beast called the Nian in Chinese. 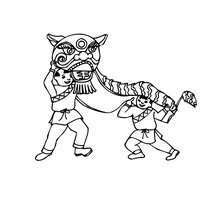 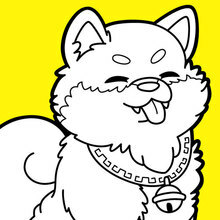 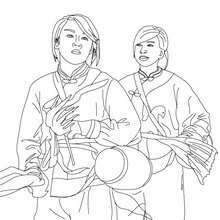 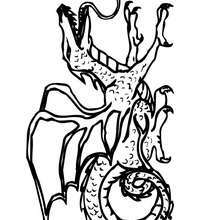 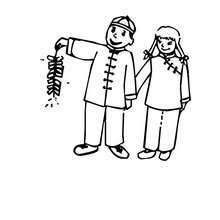 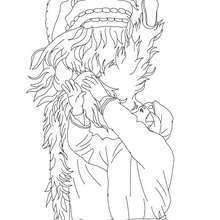 Nian would come on the first day of New Year to devour livestock and even villagers. 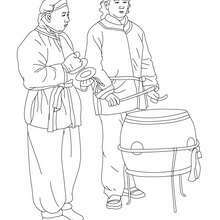 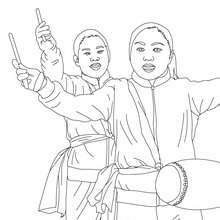 To protect themselves, the villagers would put food in front of their doors and believed that after the Nian ate the food they prepared. 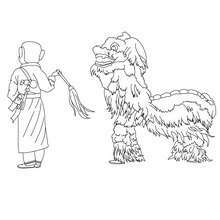 Once, people saw the Nian was scared away by a little child wearing red, they understood that the Nian was afraid of color red. 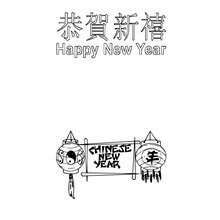 Hence, every time when New Year was about to come, the villagers would hang red lanterns on windows and doors. 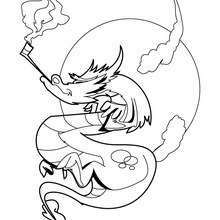 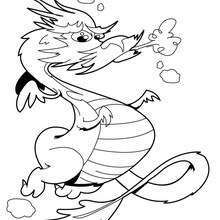 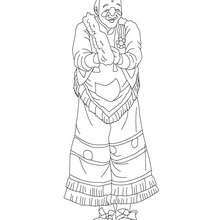 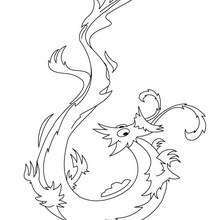 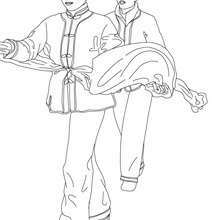 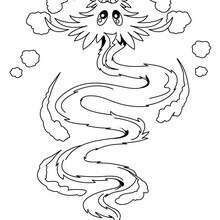 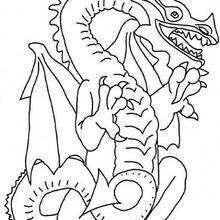 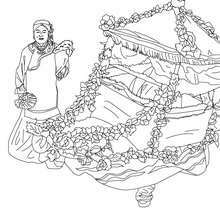 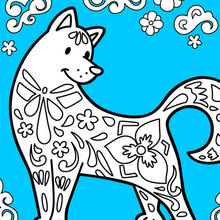 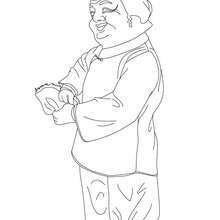 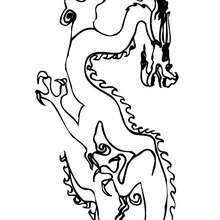 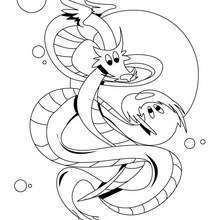 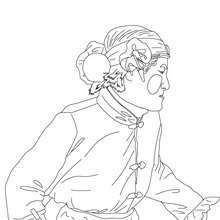 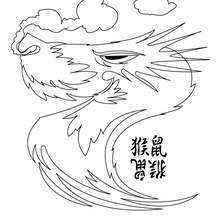 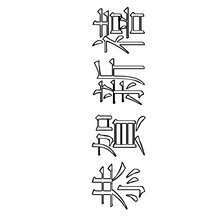 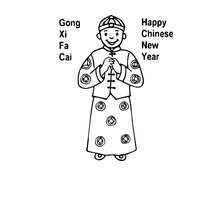 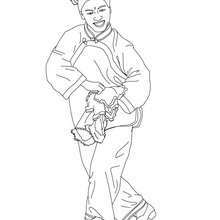 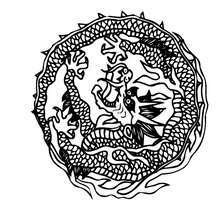 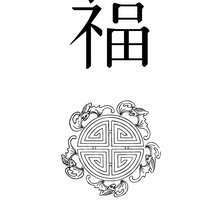 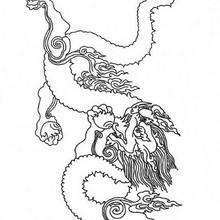 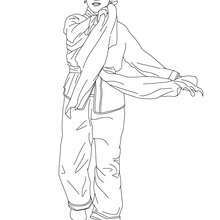 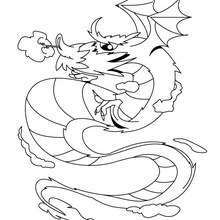 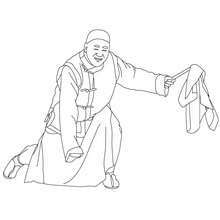 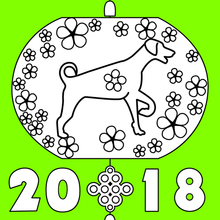 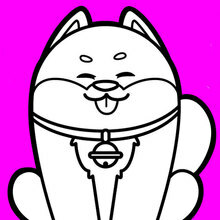 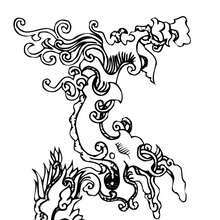 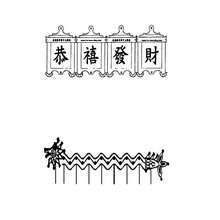 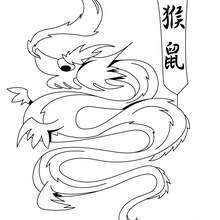 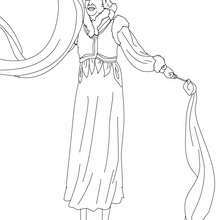 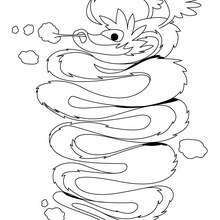 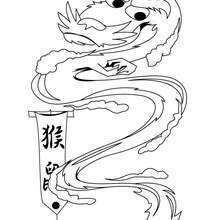 Click the picture below to make it larger, then print out your favorite chinese new year coloring page.